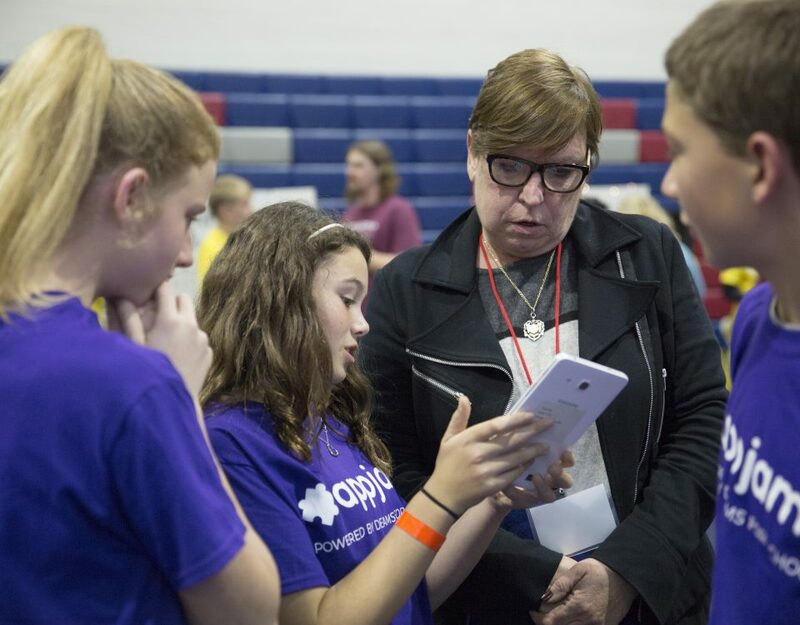 AppJam+ – Exciting and informing Middle School students about STEM fields. An initiative of Dreams for Schools focused on educating youth about Science, Technology, Engineering and Math fields. Partnering with universities to recruit college mentors from CS and Engineering fields to teach middle school students how to create a mobile app in 8-10 weeks while exposing them to careers in technology. 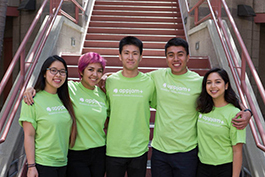 The AppJam+ program builds members' confidence, helps them make connections to possible career avenues, and gives them practical experience with the many aspects of coding. 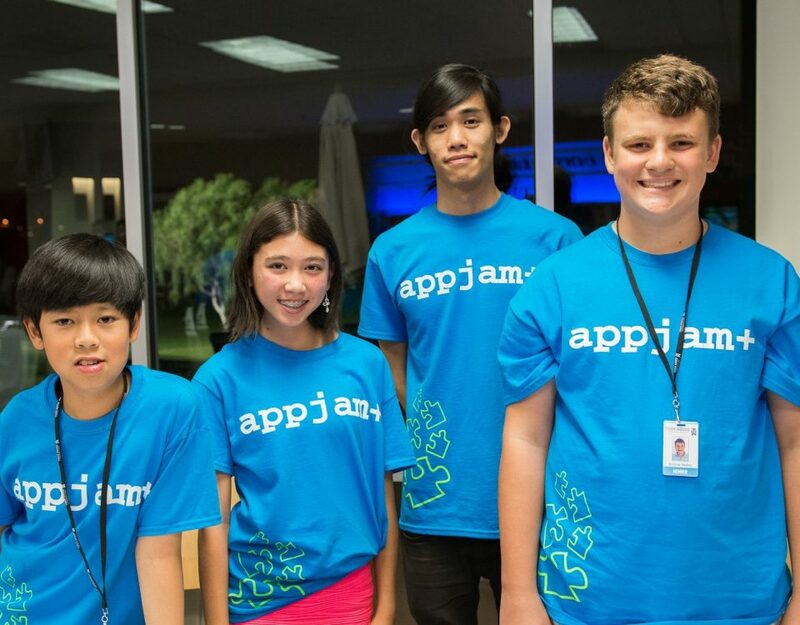 We have been consistently impressed with the level of commitment, support, and expertise of the AppJam+ mentors. [It] provides a high quality STEM experience that includes all of the key ingredients: knowledgeable, trained instructors, engaging curriculum, roles for all participants, and a showcase to recognize youth at the end of the program. We are grateful that our members have the opportunity to engage in such an amazing program! The experience about this program was great. 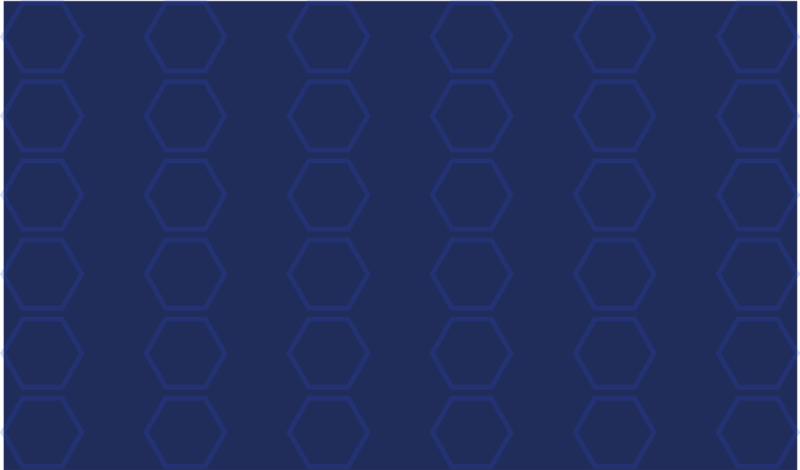 I… found out how hard it was to make an app, how dedication is really important into succeeding something… but I’m really proud of our group, we tried very hard. Being an AppJam+ mentor was everything I thought it would be and more. It was challenging because I had forgotten what it was like being in middle school, but after adapting it became fun and made me feel as enthusiastic as my kids were. After AppJam+, I've decided that I will eventually get my teaching credential and possibly become a high school teacher sometime in the future. I have AppJam+ to thank for the fellow mentors I've come to be friends with, the kids that I've taught and inspired, and the experience that has helped shape my future. This is maybe one of the first type of programs that I have actually really enjoyed! 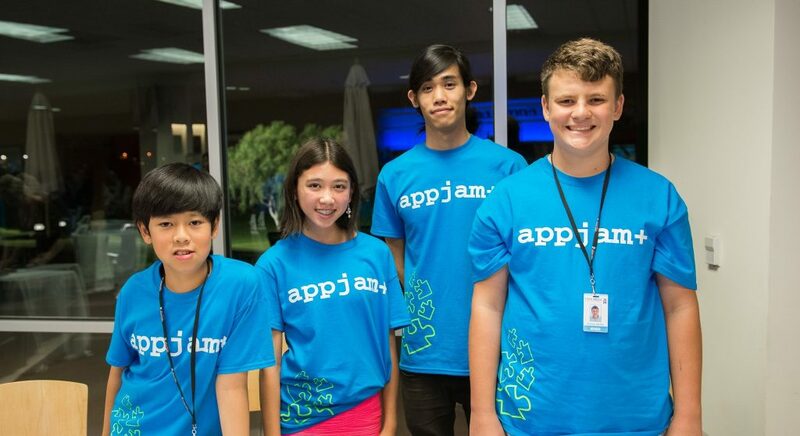 AppJam+ is a unique opportunity that many kids don't have the chance to get. From a mentor's perspective, I believe I learned just as much from my group of students just as much as they learned from me. They showed the camaraderie built upon the struggles of making an app is an experience like no other. Many of the members on my team came from low-income families (some didn't even have access to a computer at home), so being able to give them a jumpstart into something that may define their careers down the line was an experience I'll never forget. AppJam+ allowed me to see just how far students can go when they have the resources to do so. I was able to see students go from not knowing much about programming to having that 'aha' moment where they truly understood what they were doing and began enjoying it. 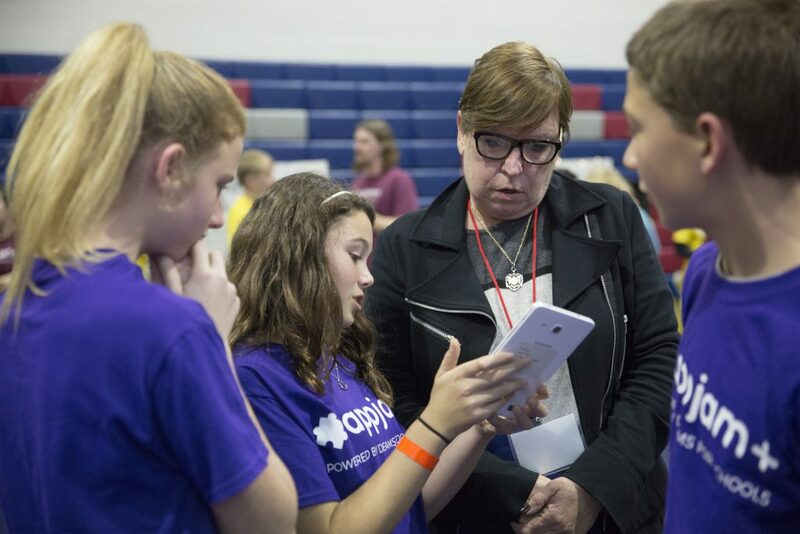 Dreams for Schools' concluded the 2018 Fall AppJam+ Program with a final Showcase Finale on December 6th, where students from 6 middle schools from the Placentia-Yorba Linda Unified School District presented the mobile applications they had developed over a 10-week period. The 2018 Fall AppJam+ Program hosted the first of two showcases on Wednesday, December 5th, with students from 6 middle schools from across Orange County participating.